Hello my lovelies! 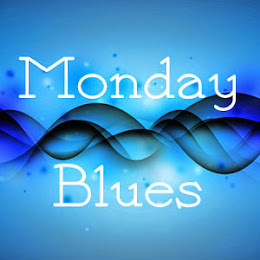 Today's post is very different from what you are used to from this blog. I'm gonna tell you about an event that I took part in a couple of weeks ago. 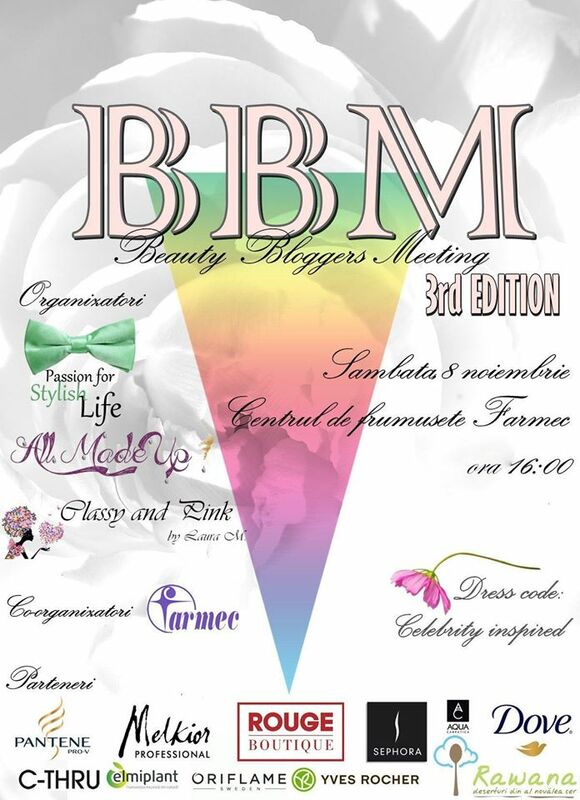 I am talking about the 3rd annual Beauty Bloggers Meeting Cluj. 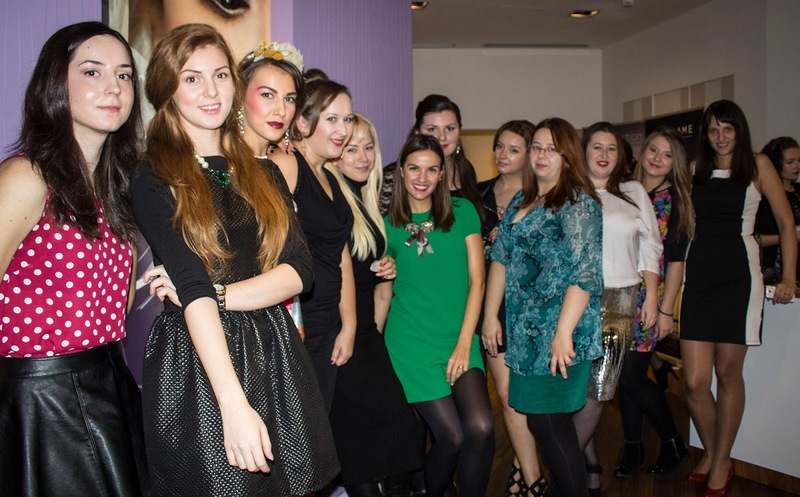 It's an event that takes place every November in our city and gathers all the makeup, nail and fashion bloggers so we can get to know each other, discuss our blogging experience and have lots of fun. I wasn't able to attend last year but I was lucky enough to be free this time so I kindly accepted the invitation. 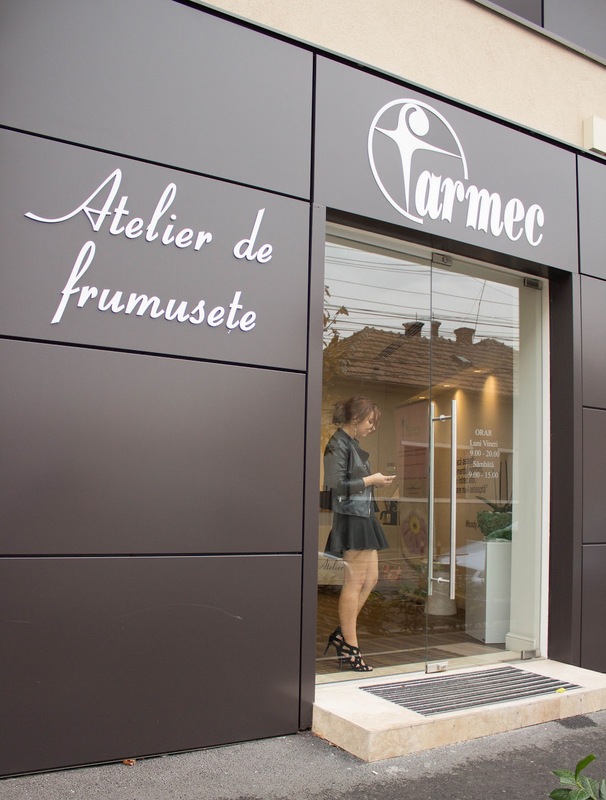 So one Saturday afternoon, bursting with excitement, we chose our celebrity inspired outfits and gathered at the Farmec Beauty Center in Cluj. 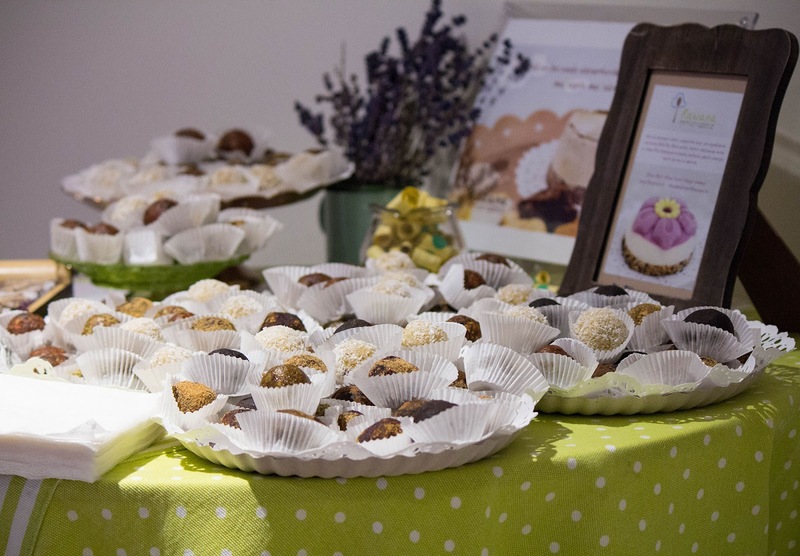 It was my first time tasting raw vegan sweets and I must say that I was intrigued. Some of them were quite nice and the fact that they are much healthier than regular sweets is always a plus. 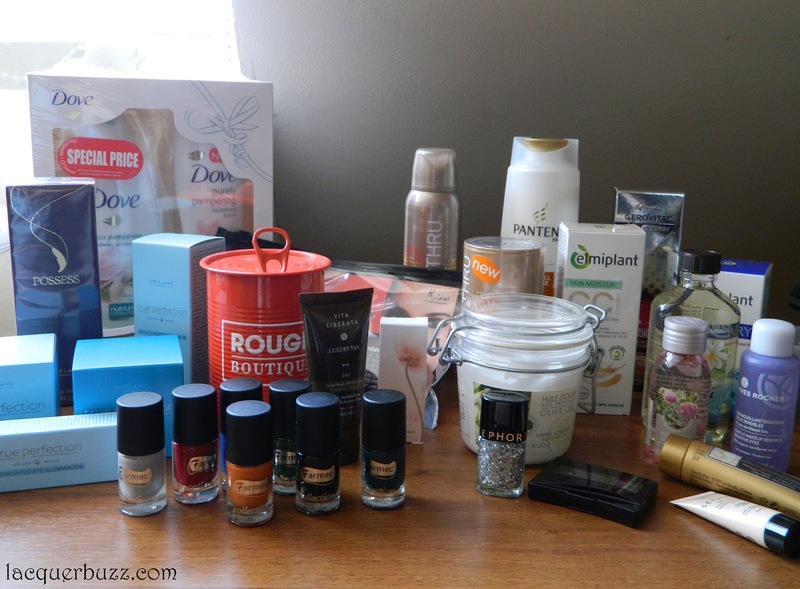 I met a lot of the local beauty bloggers, some I already knew and some I met for the first time. We had a lot to talk about. The main theme was the importance of bloggers in online marketing. We shared our opinions about blogging collaborations and how bloggers are viewed by the brands. The girls who organized the event were nice enough to give each blogger an award for something they are very good at. I was named "Best Swatcher" and boy was I happy! 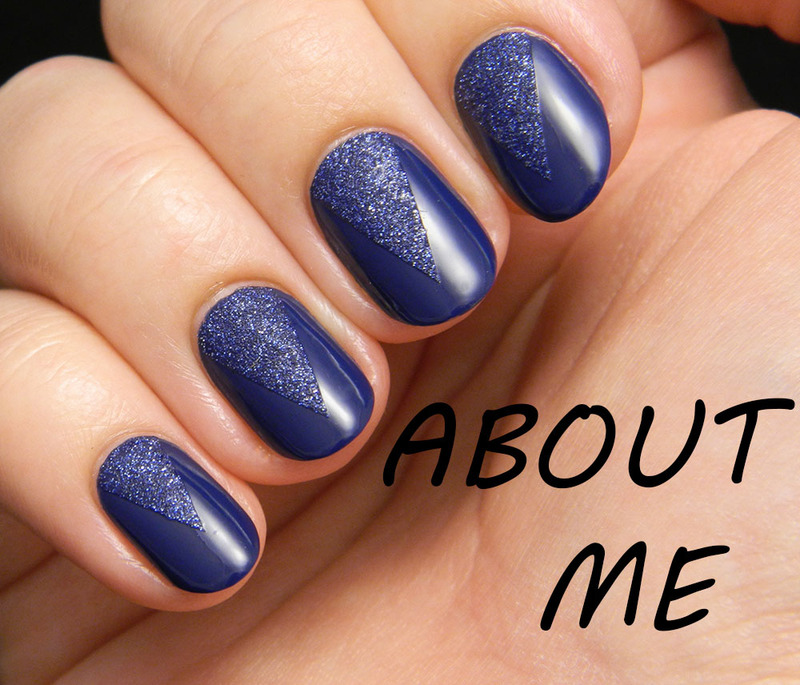 Swatching and reviewing nail polish is one of my favorite things to do as a blogger. 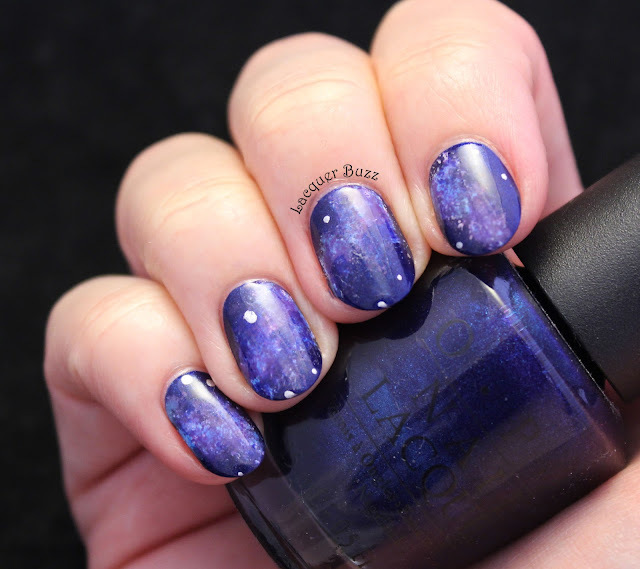 The other one is nail art, of course. We had lots of sponsors and they were all very generous with us. Here are all the goodies we received. The Farmec Autumn-Winter nail polish collection will be swatched and reviewed on the blog very soon! Finally, I will show you a couple of pictures with the whole group. It was really fun to meet all of these ladies and I wish we could do this more often. Maybe this way we could become friends. And here I am (in the middle) with two of my local nail ladies: Iulia and Agota. I would like to thank the organizers of this event for all the effort they put in and for inviting me. 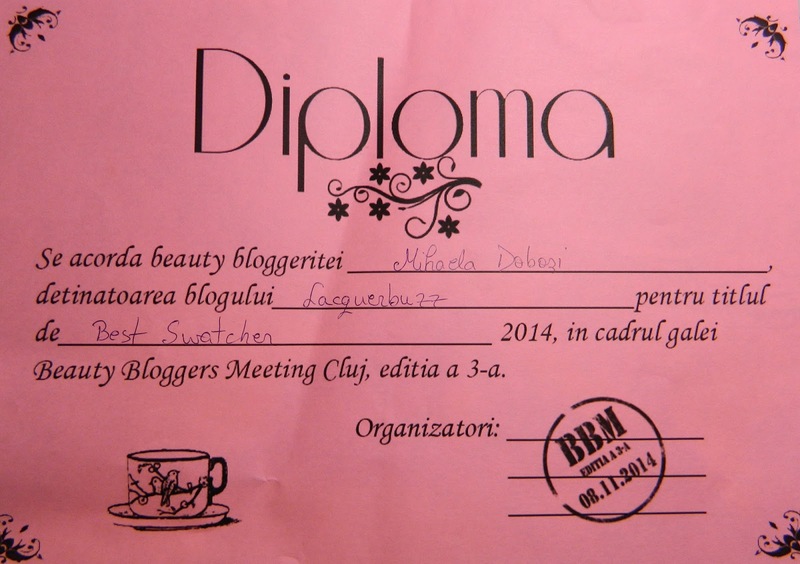 I really hope to attend the next Beauty Bloggers Meeting Cluj and the many that will follow! 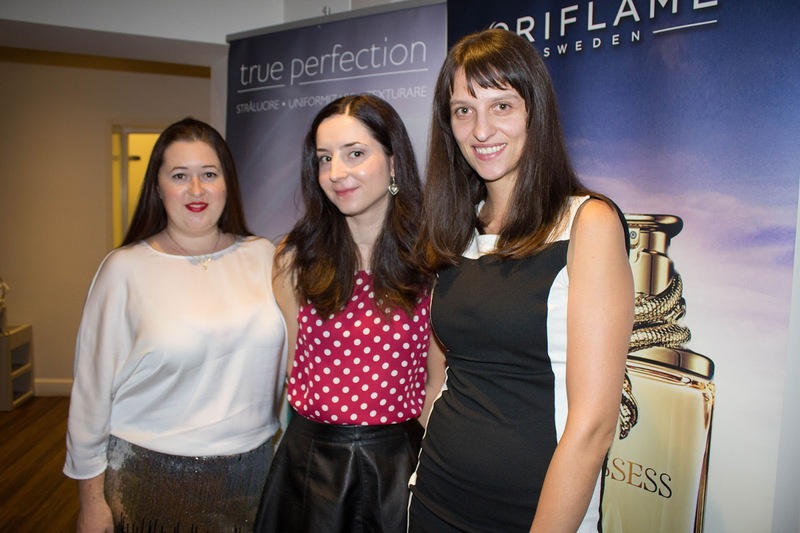 This event was organized by Cleopatra Coman (http://passionforstylishlife.com/), Anca Pop (http://aquashells.blogspot.ro/) and Laura Opris (http://classyandpink.com/) with the help of co-organizers Farmec. Official sponsors: Pantene, Melkior, Rouge Boutique, Sephora, Dove, C-Thru, Elmiplant, Oriflame, Yves Rocher, Rawana, Aqua Carpatica. Great to see pictures of this meet up. It looked and sounded like a lot of fun. De data aceasta am fost si eu invitata, dar nu am fost in tara :( Mi-ar fi placut sa fiu si eu prezenta. Sper sa mai fie astfel de ocazii! Te pup. That looks like fun! 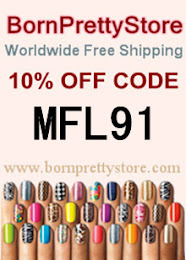 This makes me wish I got together with some of my local nail board/blogger buddies more often.